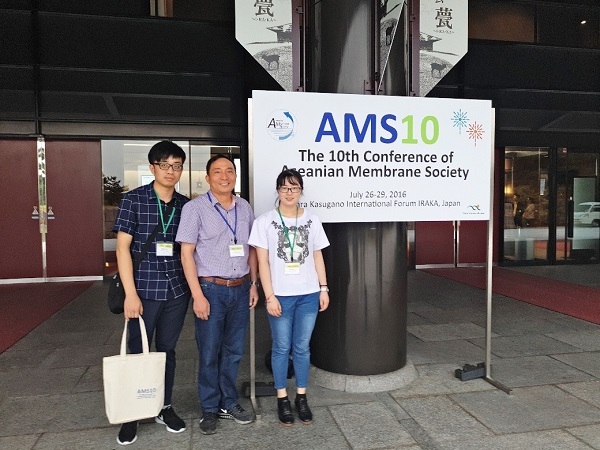 Prof. Jin attended the AMS10 during July 26-29 in Japan. 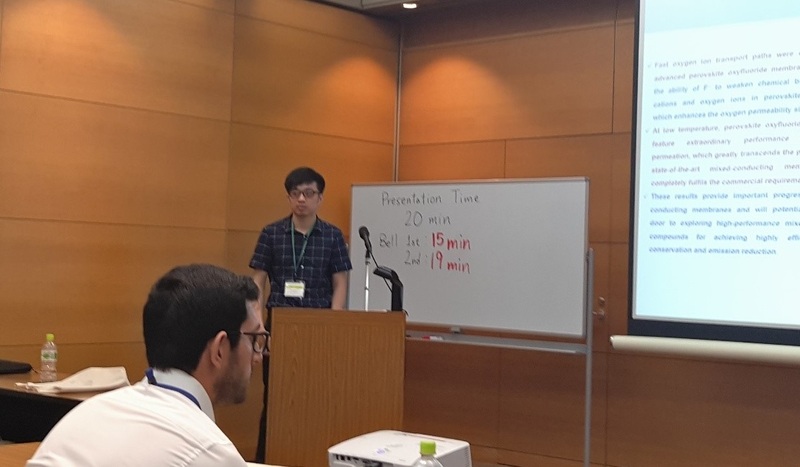 He gave an invited lecture of “Design and Preparation of Ceramic-based Hollow Fiber Membranes”, Prof. Jin reviewed recent progresses in ceramic-based hollow fiber membranes in his group. 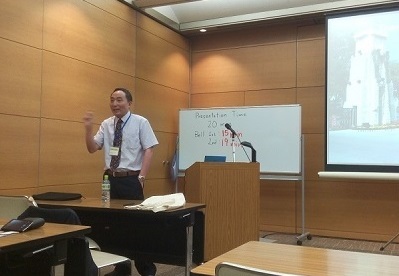 During the meeting interval, Prof. Jin exchanged academic views with many other great researchers. Also, they talked about the opportunities and challenges in membrane science and technology in the future. 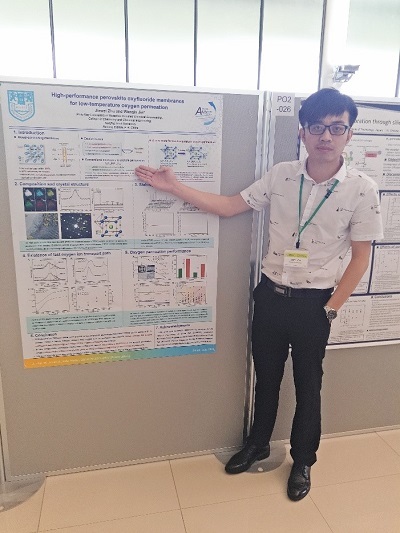 On July 30, Prof. Jin was invited to attend Tentative Program of 7th International Symposium on Inorganic Membranes (ISIM7) giving a lecture of “Design and Preparation of Metal-organic Framework and Graphene-based Membranes”. 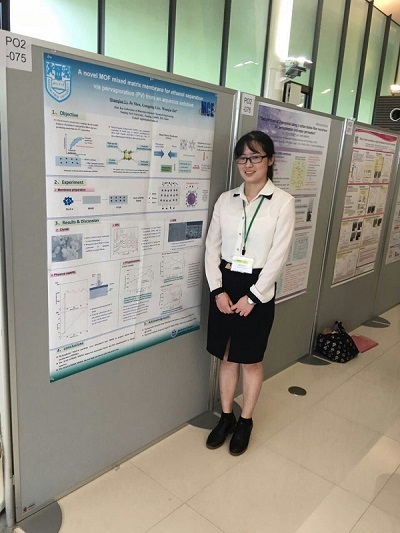 In addition, Ph.D. students Qianqian Li and Jiawei Zhu gave both oral and poster reports on “A Novel MOF Mixed Matrix Membrane for Ethanol Separation via Pervaporation (PV) from an Aqueous Solution” and “High-performance Perovskite Oxyfluoride Membranes for Low Temperature Oxygen Permeation”, respectively.